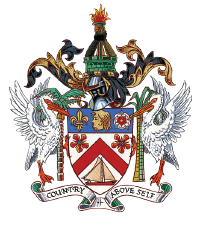 The first sitting of the National Assembly/Parliament of St. Kitts and Nevis was in 1960. Parliamentary procedure in the National Assembly is dictated by a number of legal instruments being the Constitution, the National Assembly Elections Act, Cap 2.01 and the National Assembly (Powers and Privileges) Act, Cap. 2.04. 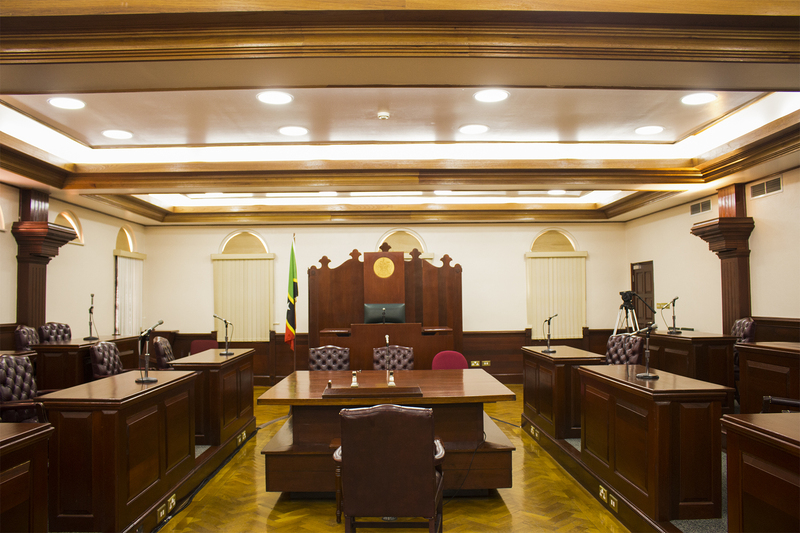 The Standing Orders of the National Assembly provide the most specific rules of parliament including rules on time and manner of speaking during a debate, notice requirements, powers of the Speaker, parliamentary committees and the order of how the business of Parliament should be conducted. The Standing Orders are the fourth schedule of the National Assembly Elections Act. A bill is a proposal for a new law or a proposal to amend an existing law. A bill has to be debated in parliament and must go through “three readings” before it is passed. Essentially, when it is said that a bill is read, it means that the long title of the Bill is read into the parliament record. At the appropriate times during a parliament sitting, the Clerk or Deputy Clerk of Parliament will read the long title out loud three times during one or more sittings of parliament. Each reading represents a different stage in the passage of the bill. First Reading – first reading means that the Bill has now been introduced to the public and should be available for public scrutiny. Debate on the contents or purpose of the Bill follows. That debate may take place in the same sitting or it may occur at a subsequent sitting within a particular session of parliament. However, according to Standing Order 57, generally bills should not pass through more than two readings in any one sitting but this can be done if the mover of the bill obtains the approval of Parliament to formally suspend that Standing Order prior to reading the Bill a third time. Second Reading – the Bill is read a second time when the debate between the parliamentarians ends. After the second reading, the House goes into “Committee stage” where all parliamentarians (referred to as a Committee of the whole) or a select few (a Select Committee) consider the Bill clause by clause and any proposed amendments are discussed and voted on. Thereafter, the mover of the Bill i.e. the parliamentarian who proposed the Bill reports to the Parliament whether any changes have been made. Third Reading – On completion of the second reading, the approval of Parliament is sought to have the Bill read a third time and passed. Thereafter the Bill is sent to the Governor General for his assent and published in the Gazette. Having passed through all these stages, the Bill would now be referred to as an Act and comes into effect as law on the date published or on a specific date prescribed by the Minister. Parliament sittings are open to the public. If you are interested in visiting the Parliament to see a debate in person, you are free to do so. However, please take note of the following and observe the rules below. You must be appropriately dressed to enter the Parliament. The dress code that applies to enter Government Headquarters apply as well. No sleeveless or overly revealing clothing will be allowed. Note that you or your belongings may be subject to a search. Please ensure that your mobile phones and other electronic devices are off or have their sounds muted to avoid disturbing the proceedings. Enter and leave the Parliamentary Chambers quietly. Seating in the gallery is open i.e. you may sit where you wish provided that it is not a special sitting where seating is reserved. The police officers would direct you accordingly. Taking photographs and videos is not allowed unless you have obtained permission from the Speaker. To obtain permission, please communicate with the Clerk before the start of the sitting. Guided tours of Parliament are available to schools, groups and individuals. To arrange a tour of Parliament, please contact the Clerk of Parliament.